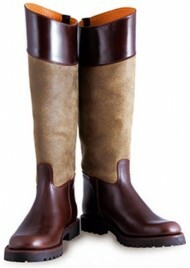 Custom made Iberian brown leather riding boots. Shoesmade 4 me, your traditionally made leather riding boots manufacturer, superb Spanish boots entirely made of leather, elegance and originality for these boots made for Kate Middleton. 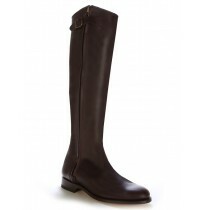 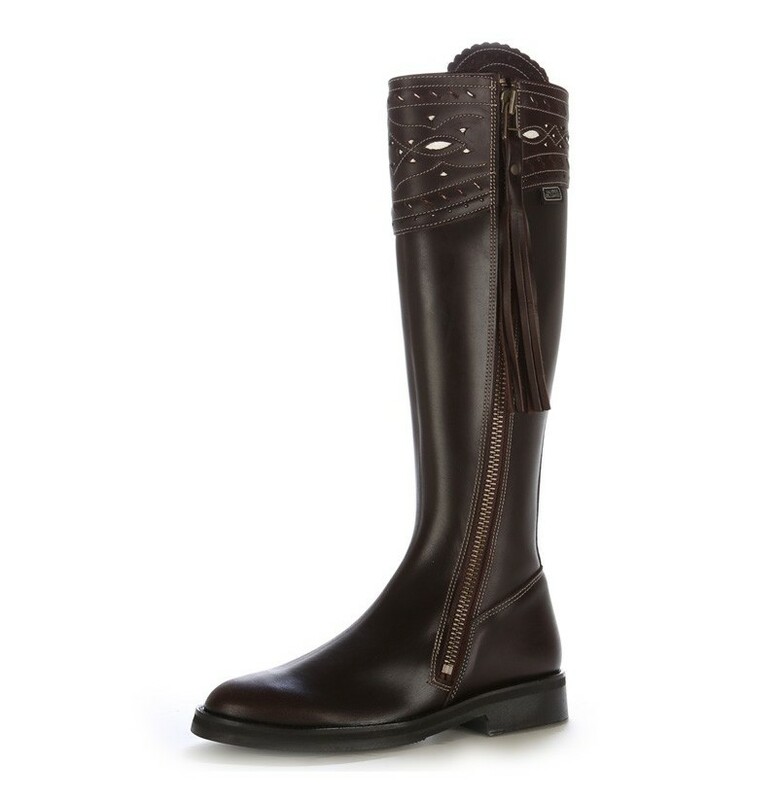 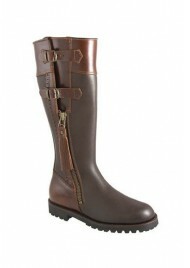 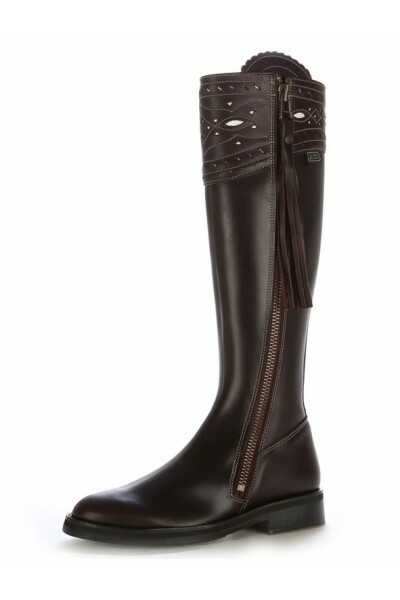 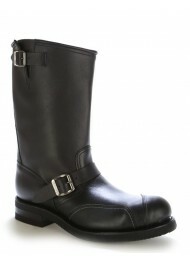 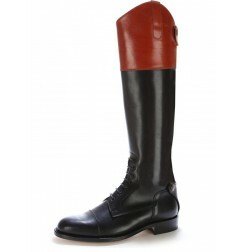 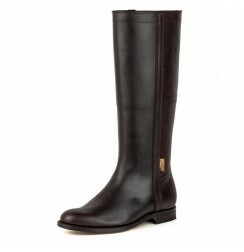 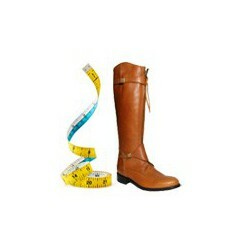 Iberian brown leather made to measure riding boots. 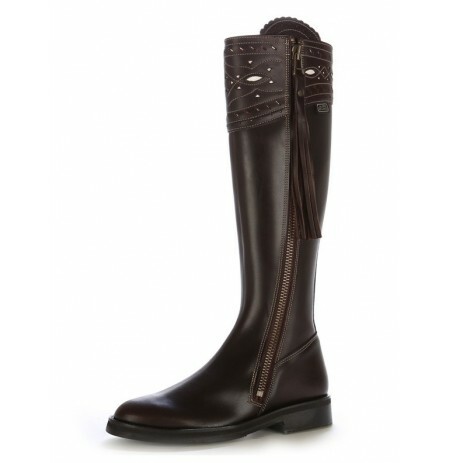 Wonderful, spanish, brown riding boots, these leather riding boots are decorated with fringesfrom the zip buckle, original boots with their superb cut made ofbrown overstitched leather on top of the upper. 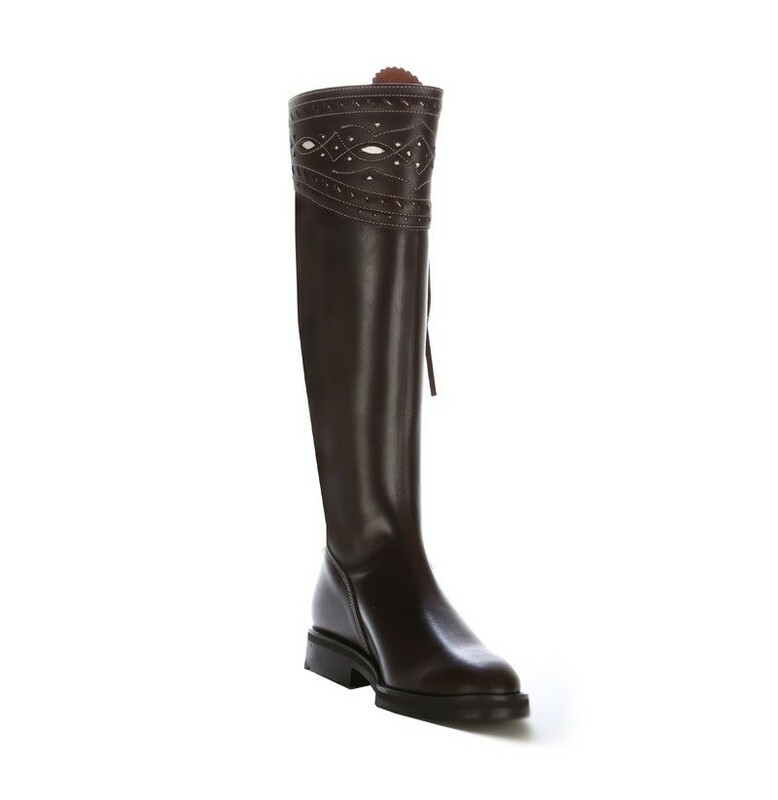 The heel and the top of the upper are made of « pleine fleur » brown leather, the body of the boot is made of « pleine fleur » box calf leather. 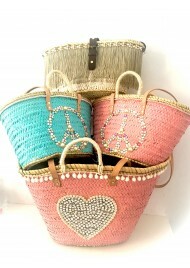 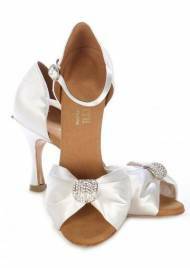 This mix is harmonious, the result is elegant. 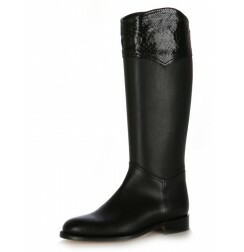 With their comfortable, trendy cut and their neat design, these beautiful leather boots will provide you with comfort and resistance. 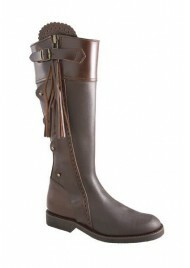 You can wear them in town or during your equestrian hobbies. 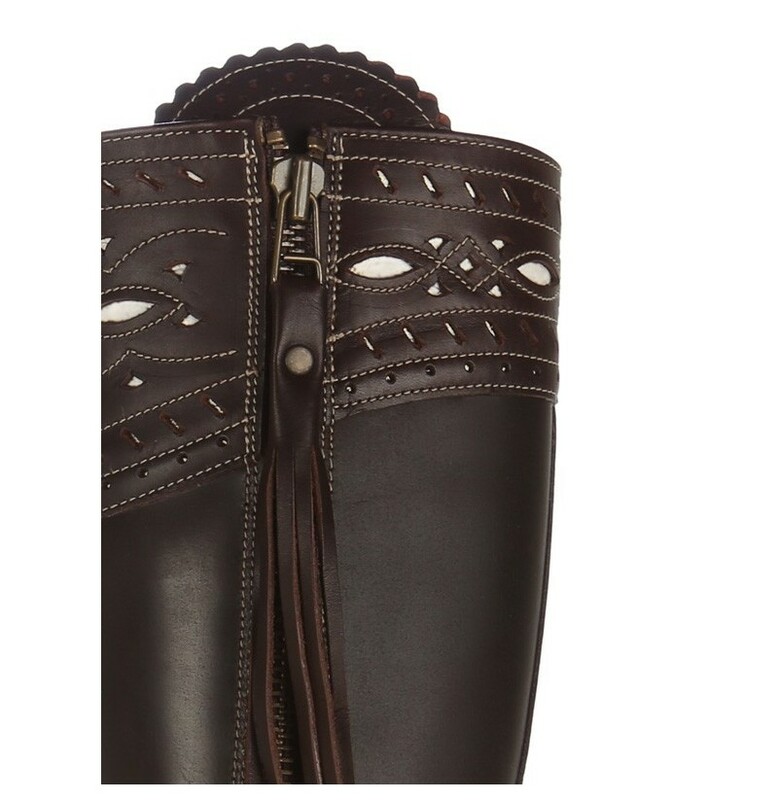 These spanish leather boots are decorated with a zip to make it easier for you tu pull the boots on. 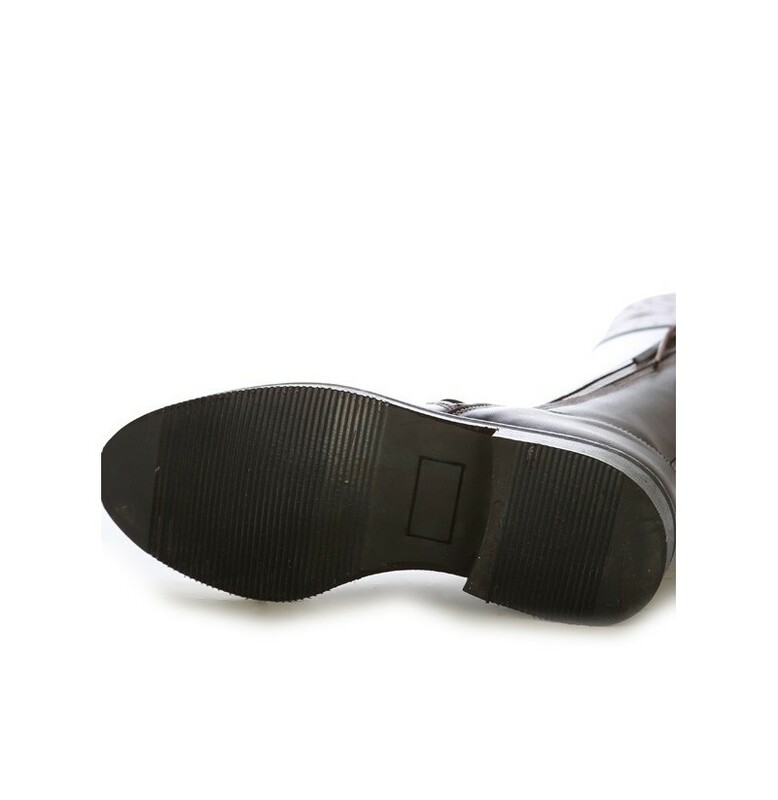 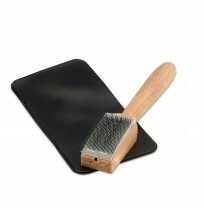 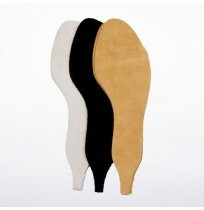 The sole and insole are made of leather. 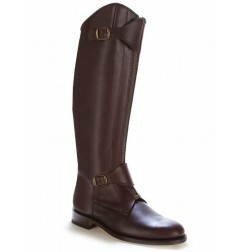 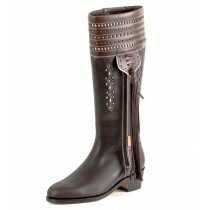 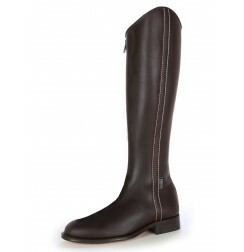 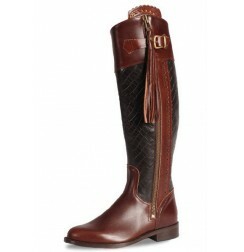 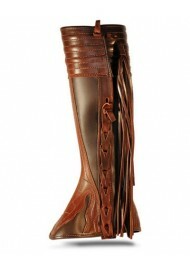 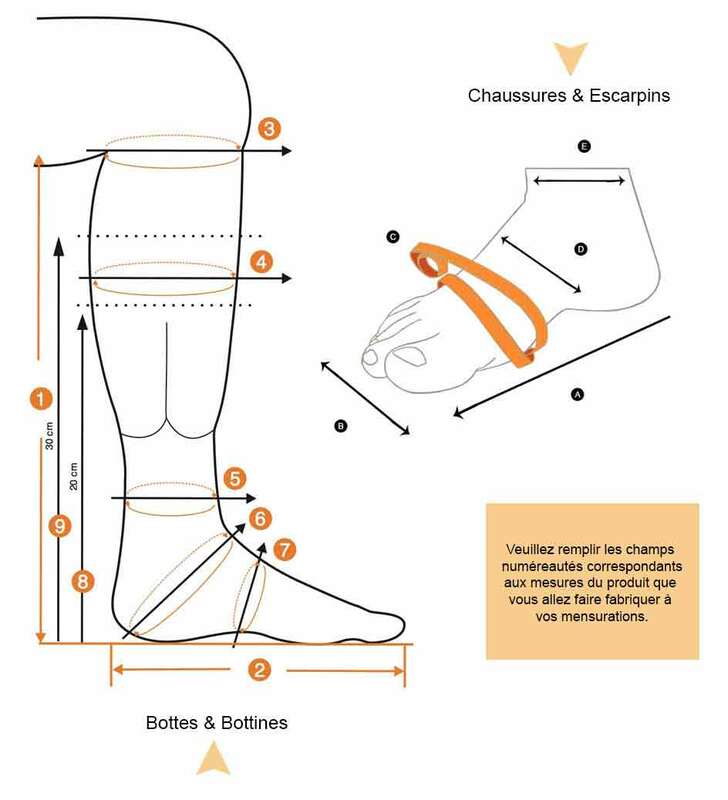 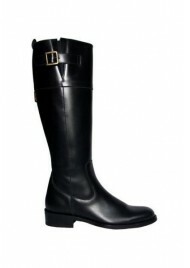 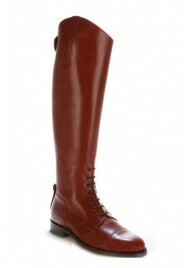 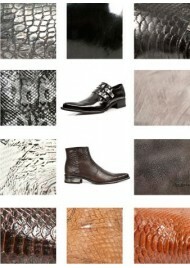 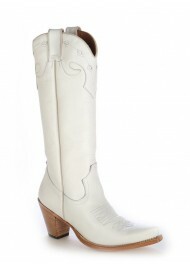 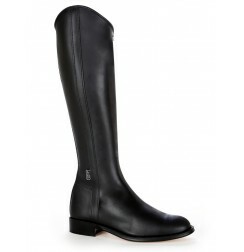 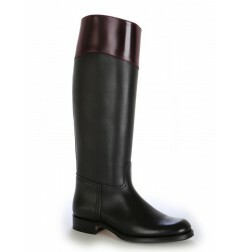 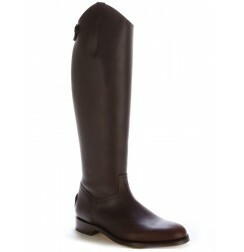 These riding boots are made following the most traditional custom. 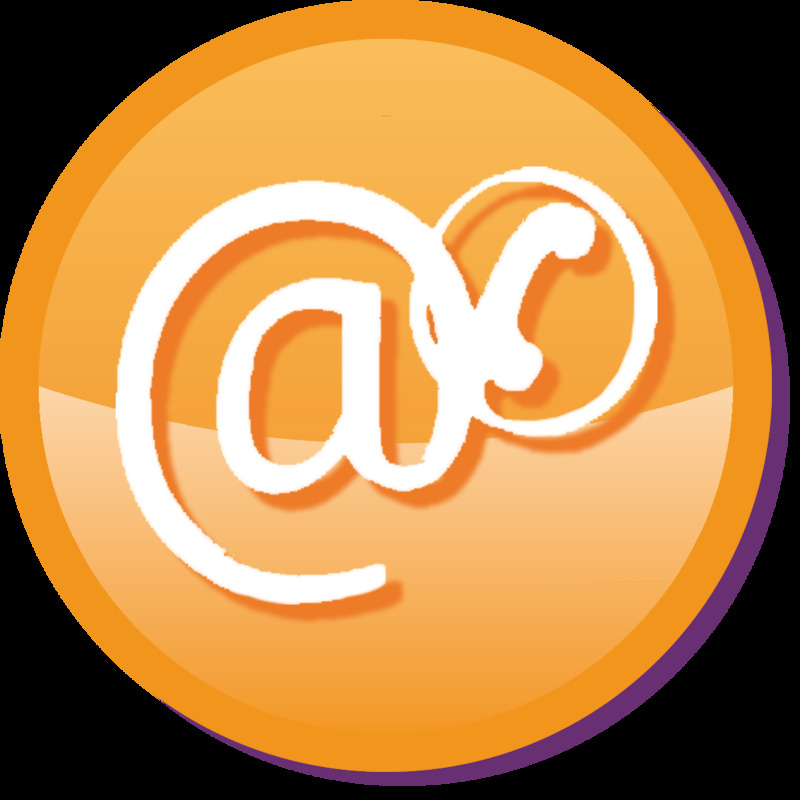 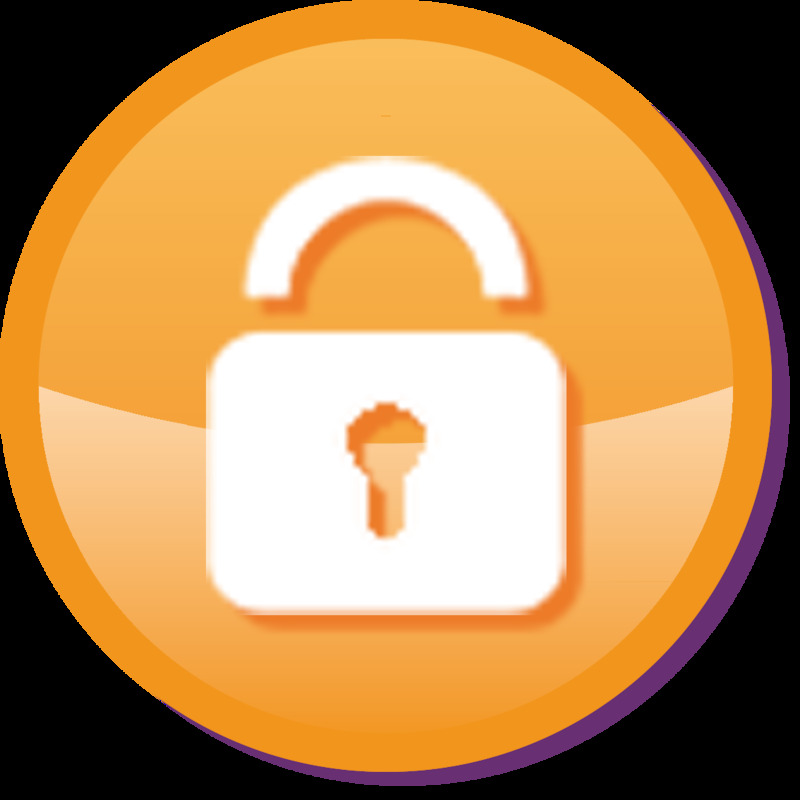 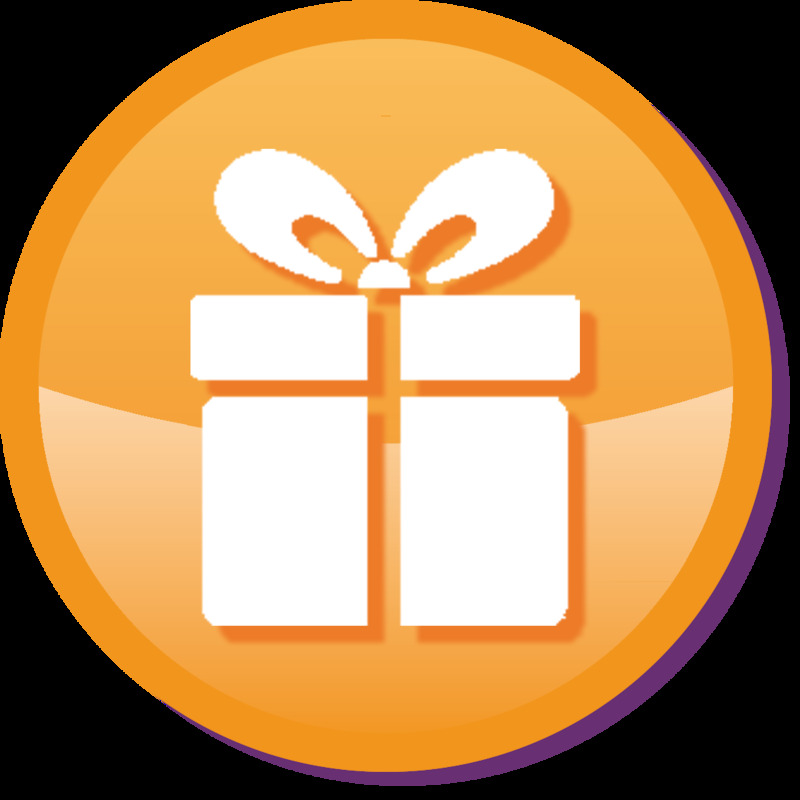 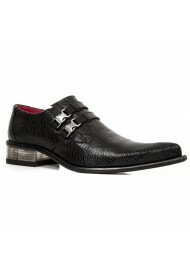 The finishing touches are luxurious, you will be delighted with them. 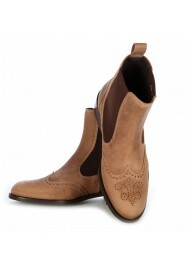 Wonderful work with the overstitched leather and the beautifullace yoke on top of the upper, giving a sublime look to these spanish boots. 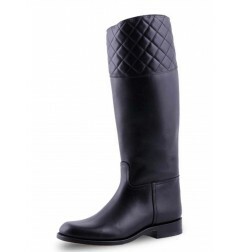 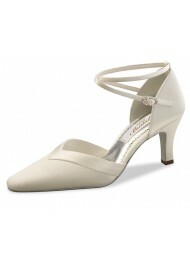 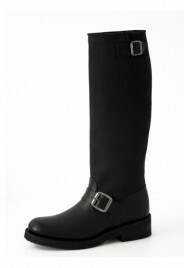 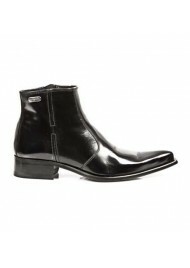 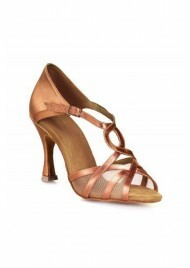 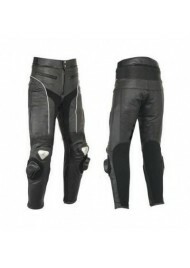 These high-quality boots will provide you with comfort and elegance. 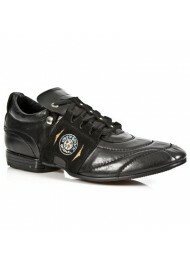 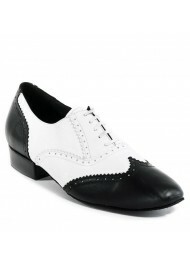 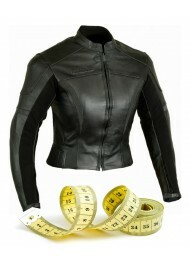 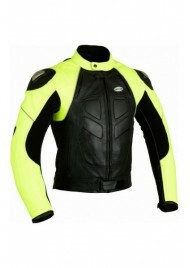 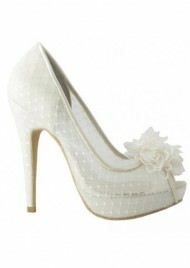 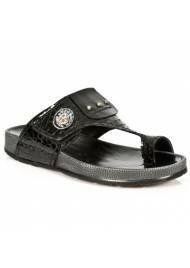 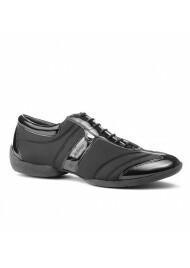 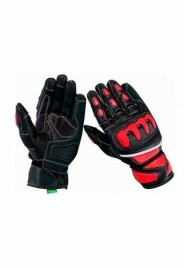 The inside and the insoles are also made of leather, the sole is made of leather and Blake-stitched rubber. 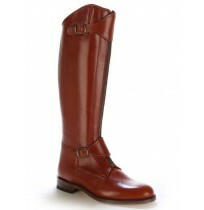 These riding boots are made following the most traditional custom. 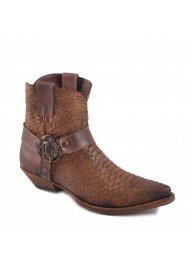 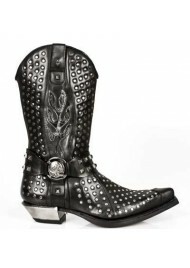 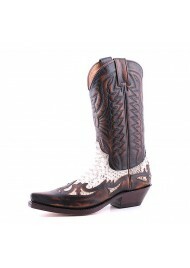 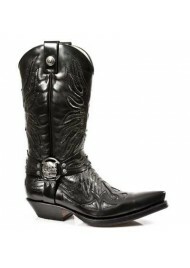 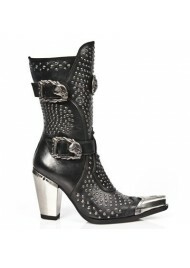 The range of sizes available for these handmade boots is from 35 to 47.